An international team of researchers have a big discovery they have found 83 new giant black holes at the Universe’s Edge. But there is no worry about to this matter as these black holes are far from us. 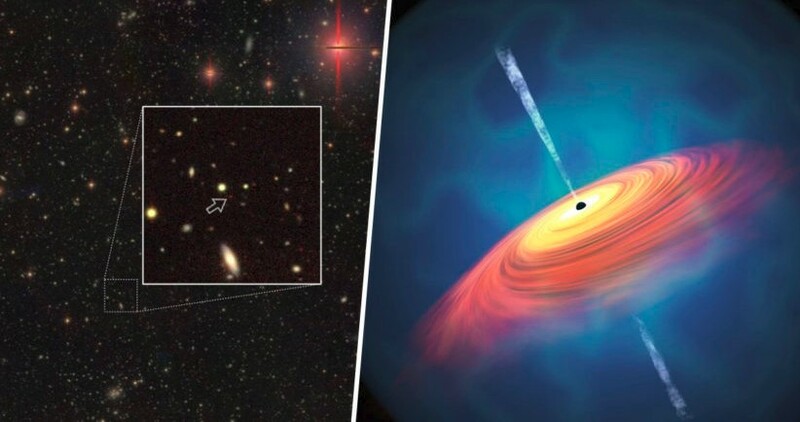 The finding has realized 48 astronomers around the world who described the findings in five new papers in The Astrophysical Journal and the Publications of the Astronomical Observatory of Japan. The discovery was based on data taken with the Hyper Suprime-Cam, a “cutting-edge instrument” at the Subaru Telescope at the National Astronomical Observatory of Japan, in Hawaii. 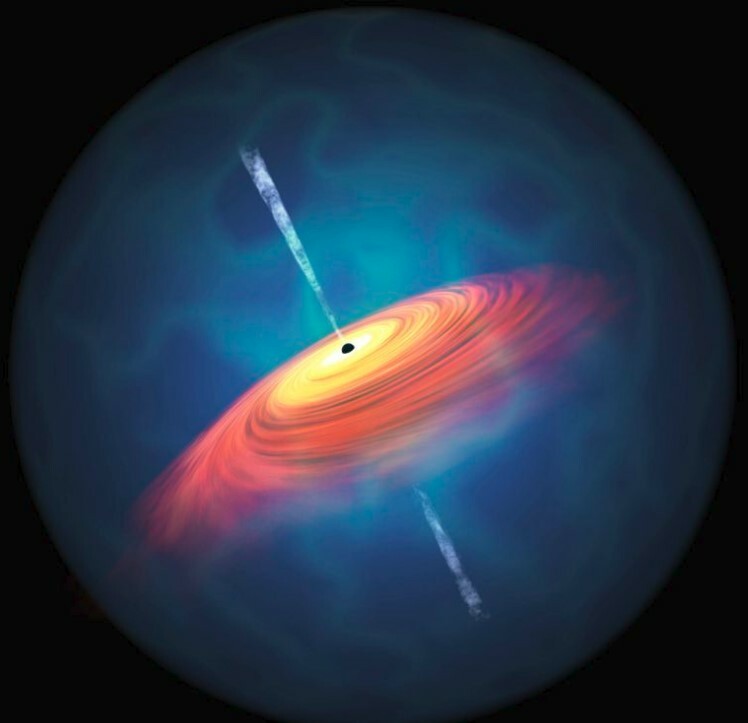 The new 83 giant black holes are quasars, which shoot out matter in powerful jets. The scientists hope that more datagathering and analysis will shed light onto how some of the earliest quasars in the universe formed. You also may read about top 10 biggest black holes in the deep Universe here! According to NASA, Black holes can be big or small. Scientists think the smallest black holes are as small as just one atom. So the whole article read below! Top 10 Largest Black Holes in the Universe.